Congratulations for taking on the very exciting prom planning process—we are here to make sure it is an incredibly fun and successful one. Creativity abounds in these stellar events renowned for their playful themes and intricate décor. Our team is here to use its 50 years of experience and an obsessive attention to detail to execute your prom theme in unique ways that exemplify your vision. 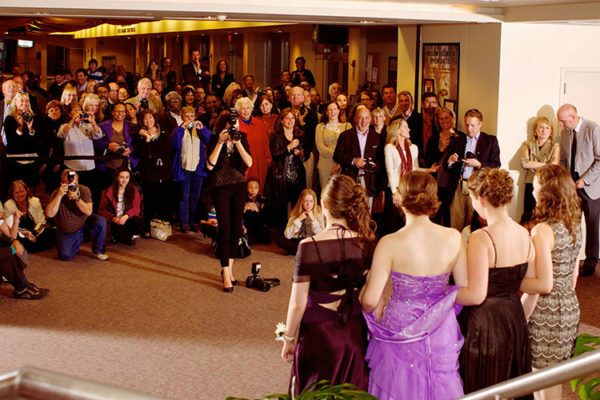 Take a look at what’s in store for you as you work with our experts to cultivate unforgettable prom experiences. Pick out DIY projects—favors, decorations and more! Save your energy for the party! Because proms are important events and milestones for so many guests, flawlessly executing them takes a great amount of coordination. 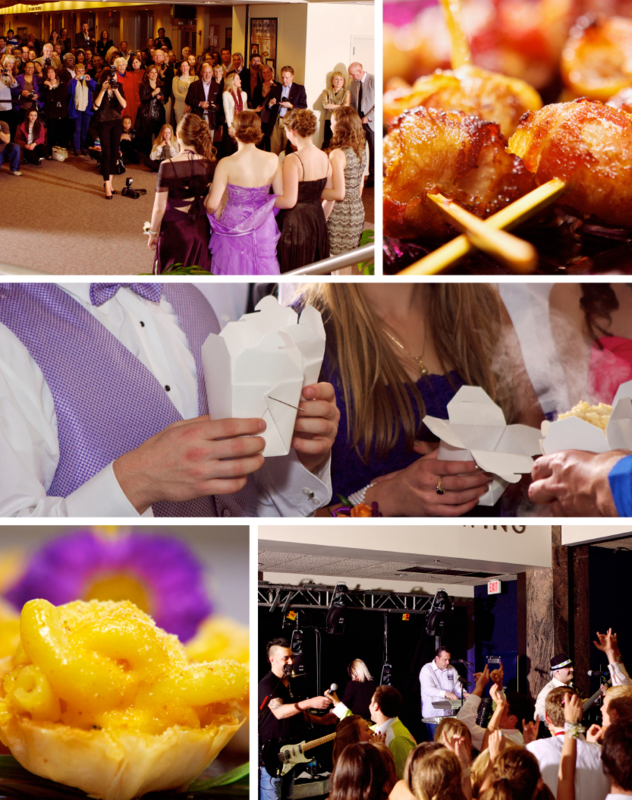 Being a trusted partner of dozens of Milwaukee venues and vendors, we can take care of all your prom needs . 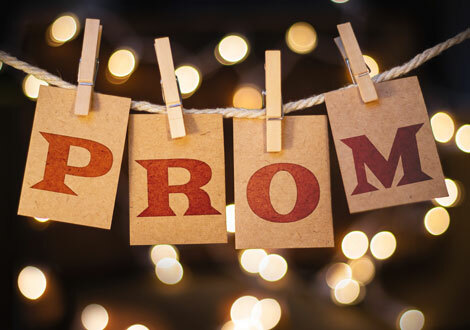 The most important logistical task for your prom planning committee is to delegate responsibilities and set deadlines—one of the most important of which should be choosing you theme and the catering company that will help you execute it with ease. When working with our event designers and culinary team, you also have the expertise of our in-house floral and design division. Adorn is here to help you bring your prom theme to life in exceptionally beautiful and personalized ways. 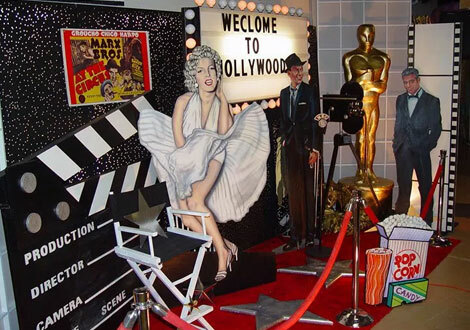 From custom linens and centerpieces to backdrops and lighting, there are plenty of incredible decorations that can be transformed to carry out your prom theme. 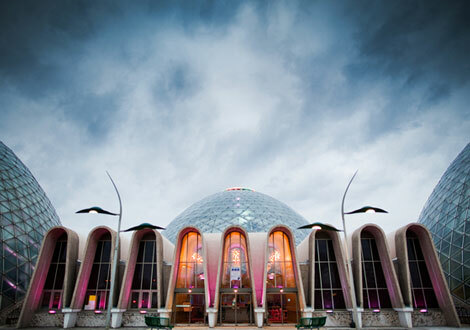 One of our top tips for prom planning committees is to think outside the box when considering various Milwaukee prom venues. Whatever you are looking for—from a particular atmosphere to technological needs—our team can help you find it. 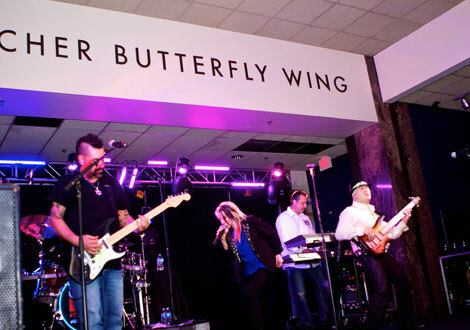 With decades of experience servicing dozens of local venues, we know the ins and outs of each space. So let your prom vision soar into unbound territories and trust our team to guide it to give your guests an exemplary experience. If you already selected a top Milwaukee DJ, then we are excited to for you. But if you are still searching for the right entertainers to cultivate your desired prom atmosphere and activities, then we can connect you with the best in the business. 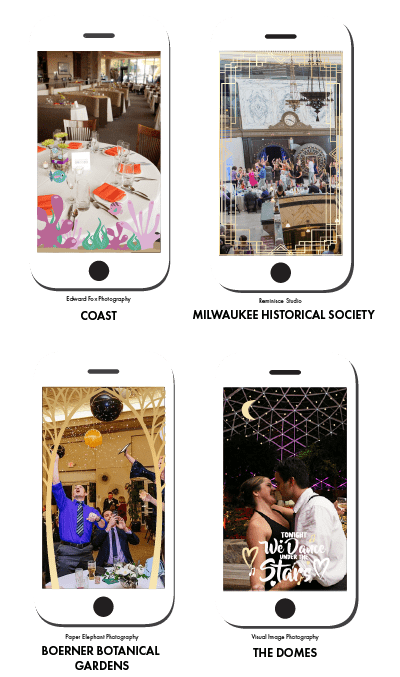 Sound by Design and Exciting Events are two of our favorite companies that use music, lighting, fog, lasers, cryo jets or balloon drops and other miraculous effects to execute your prom theme in impressive ways. 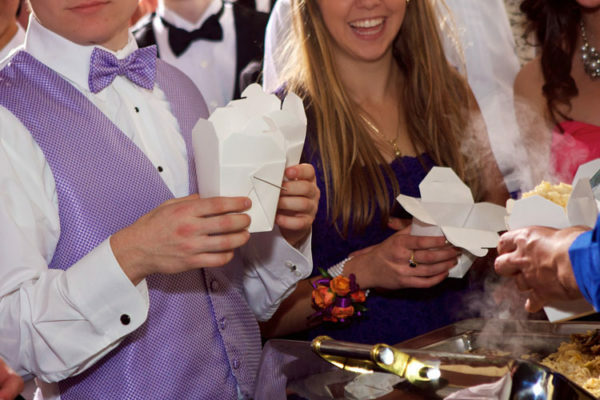 When browsing our sample menus, prom planning committees can’t help but fall in love with the vast array of creative dishes and interactive stations that are ready to be customized to match your prom theme. Our chefs know how to captivate your guests by artistically elevating delicious menu items like our chicken parmesan and grilled chicken breast small plates. Cheese tortellini & sundried tomato cream sauce, penne alfredo, and cavatappi with marinara sauce. Served with meatballs. Select from cheddar, or smoked gouda mac & cheese. Diced chicken, bacon pieces, steamed broccoli, tomatoes and salsa. Cheese, vegetable, chicken, or beef quesadillas. Served with guacamole, salsa, sour cream, tomato, and shredded lettuce. Served with our house made Kettle chips. Of course, you don’t have to embrace the prom trend of interactive stations—we also love to treat prom guests to modern plated dinner entrees like our boneless braised beef short ribs and cheese tortellini in sun dried tomato herb cream. Whatever style of dinner service you choose, we make sure it provides an extraordinary culinary experience for all your guests topped off by a fun non-alcoholic beverage bar like an Italian Soda station and fanciful dessert station like our chocolate fondue bar. The Event Manager and wait staff were fantastic!! The prom committee was very pleased this year. They loved the room, set-up and complimented the Zilli’s staff. Very professional… well done! Thank you for all your efforts. Thank you for making our winter event so special! The Harbor Lights Room was the perfect location for our group. I really have to thank you all. It amazed me that you could feed such a large group (700+) in so timely a fashion! Everything was simply great and Tom was wonderful to work with at the event. Give your prom planning the committee the support it needs—contact our dedicated event planners online or give us a call at 262.547.9447.